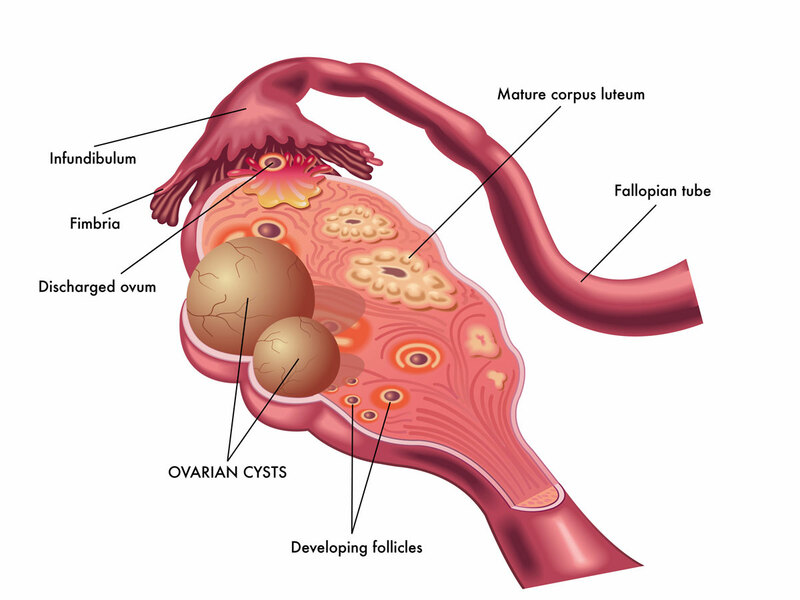 The most common type of ovarian cyst is a physiological functional cyst. These are normal, often part of your menstrual cycle and require no treatment. Conservative: Depending on the type of cyst and your age, a follow up ultrasound may be arranged in 6 weeks to 3 months to see if the cyst has changed. Many cysts may have disappeared by this time. Surgery: This may be necessary if the cyst is causing pain, is persistant or has concerning features. Your specialist will discuss this with you. Contraceptive pills: If you continue forming functional cysts, your specialist may prescribe the contraceptive pill to stop you from ovulating, and preventing future cyst formation.